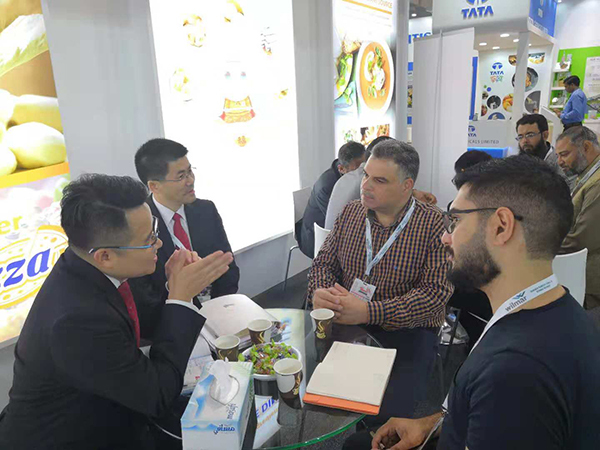 GulFood -- one of the most influential professional food ingredients exhibitions was held at the Dubai World Trade Center on November 6th, lasting for 3 days. Thanks to the fast-growing food demand in the Middle East, this Gulf Food Show has attracted more than 110 countries around the world. Angel YE Seasoning Division attended this exhibition. 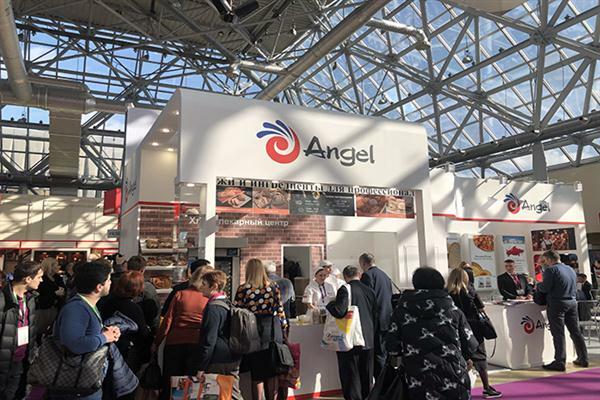 “Our new products have been tested in many countries and regions, and we have received positive feedback.” said Greg Liu, General Manager of Angel Baking International Business Unit, during his introduction of Angel products to customers at the exhibition. He also added that in addition to yeast, the development of Angel bread improver and baking enzymes also made progresses. 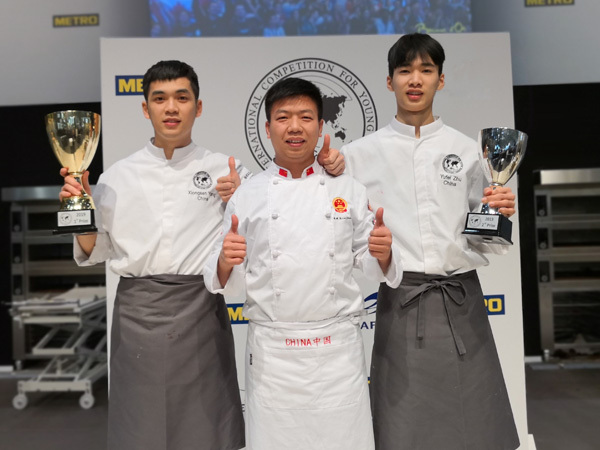 At this exhibition, Angel showed some of the achievements in the field of baking in the past year. Angel Premium Low Sugar Yeast enables the customer's good application experience. Adaptability to more complex applications is greatly improved, and any baker can make high quality products through Angel Premium Yeast. 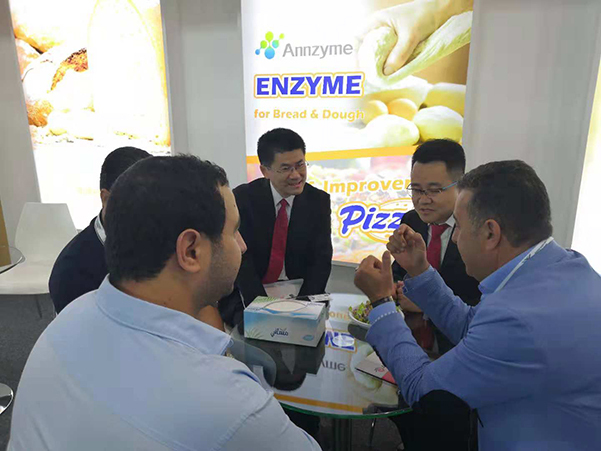 Meanwhile, new bread improvers, pizza product combinations, baking enzymes and household baking yeast products were also fully demonstrated at the exhibition. Many customers asked Angel staff for samples and reserved test time. In terms of YE seasoning, by adhering to the product concept of “Natural, Nutritional, Healthy and Delicious “and focusing on the introduction of high-fresh products, YE division introduced the role of YE in replacing MSG and pigments, reducing salt. Greg Liu said: "Angel will implement more effective measures in the future, comprehensively enhance products, technical services, brands, and create more sustainable customer value." 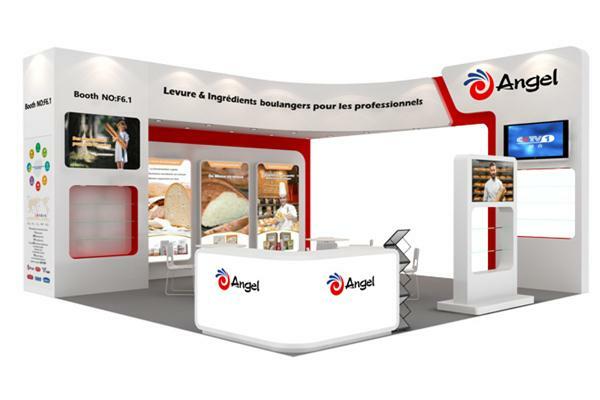 Angel Yeast has absorbed the essence of the global baking industry to build a baking service platform and to provide more comprehensive solutions for the baking industry. 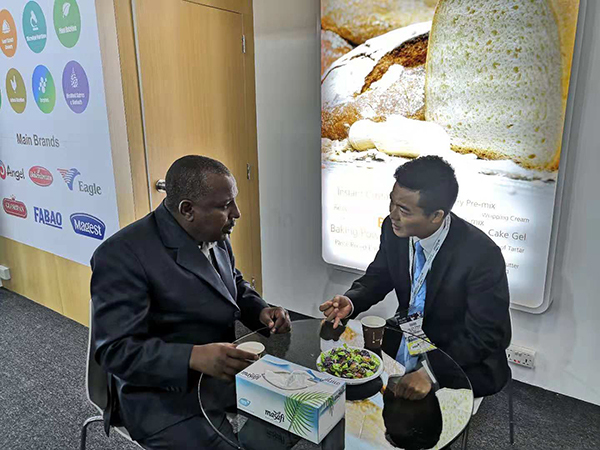 ● Promoting healthy bread in China and developing a full set of application technology to meet consumers’ demands. ● Continuously innovating bread categories and new technology to bring new opportunities for the bakeries and bread factories. ● Catering to the needs of the industrialization and intelligentization of the baking industry to provide more comprehensive solutions. ● Providing training and technical services to meet the different needs of customers, users and consumers.